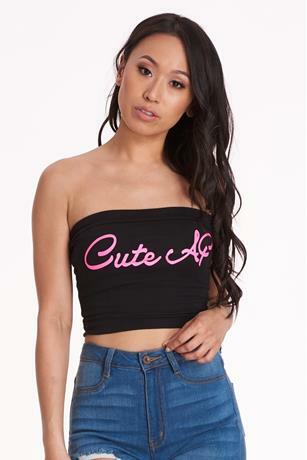 Who said crop tops are just for summer? 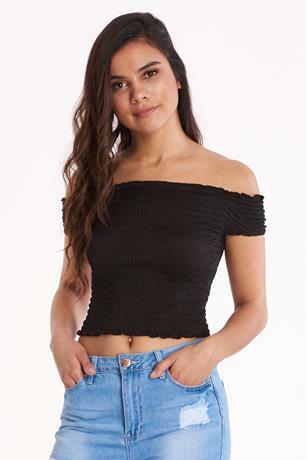 Discovery's cute crop tops are perfect for every season--and every trend. 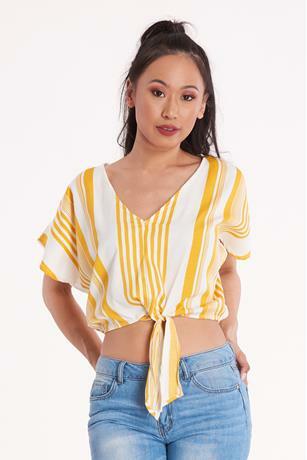 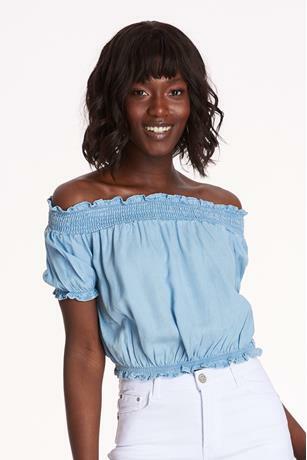 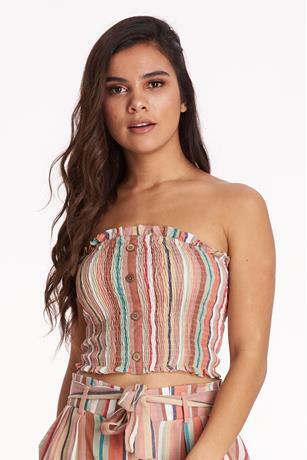 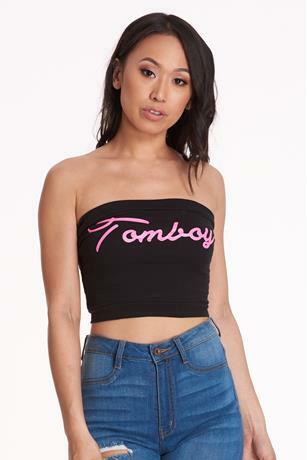 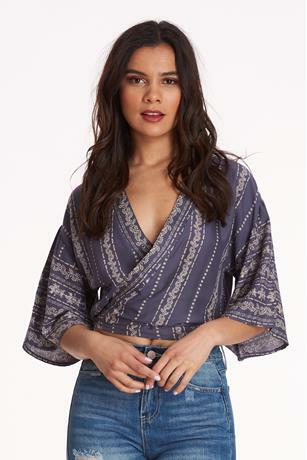 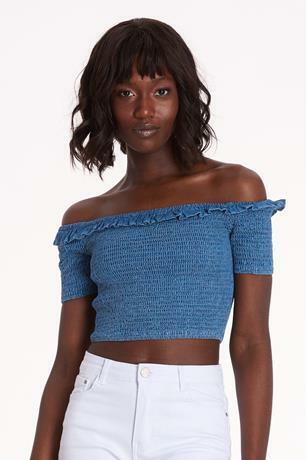 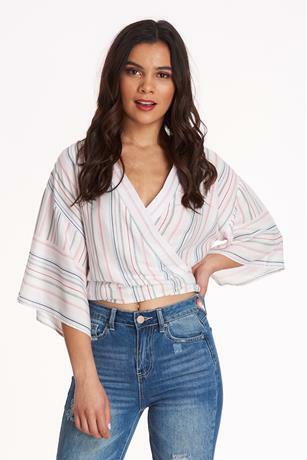 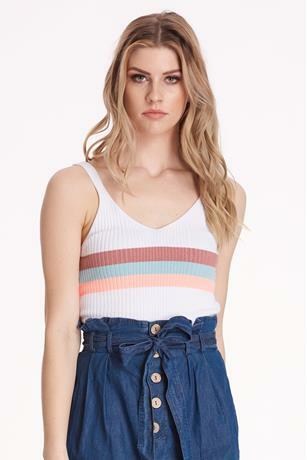 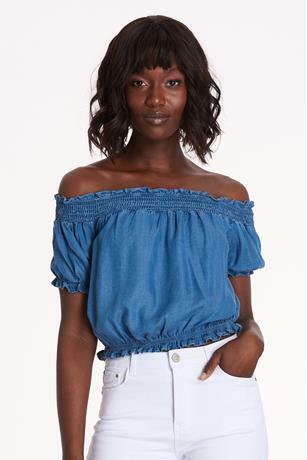 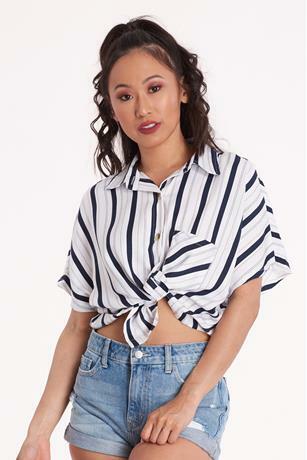 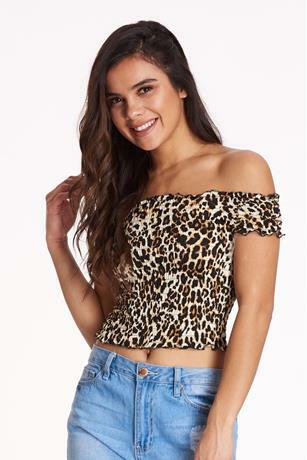 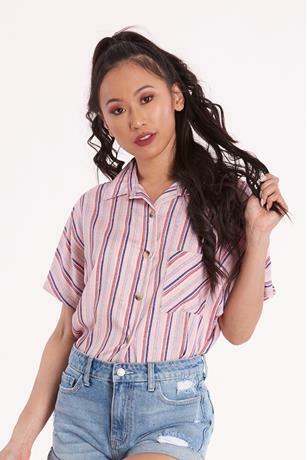 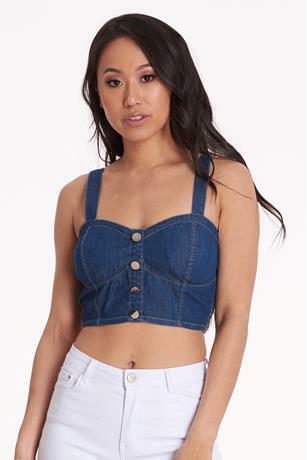 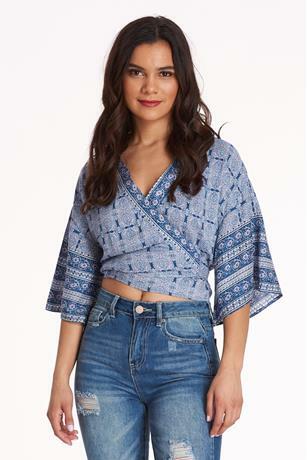 So whether you're looking for off the shoulder, sweatshirt, or tube, you'll find the crop top that fits your style and your budget.